Having years of experience, we have come on a milestone where people know us by our products. 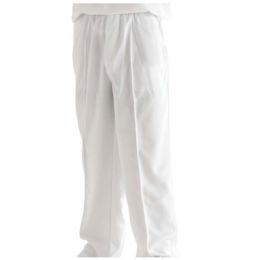 Whether you need cricket pants for cricket teams, clubs and inter college, we are pretty much capable in fulfilling your desires. Our focus is to provide excellent quality along with the impressive design. 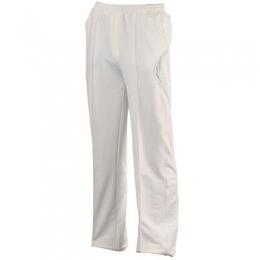 We are the acclaimed Cricket Pants Manufacturers, Suppliers and Exporters from Pakistan. 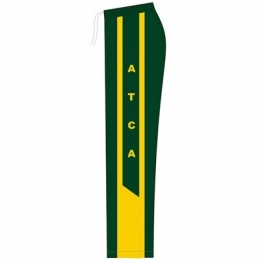 We are offering our products for test series, one day cricket series and T-20 cricket series. 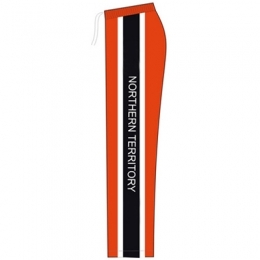 Our products are available in standard as well as in customised designs. 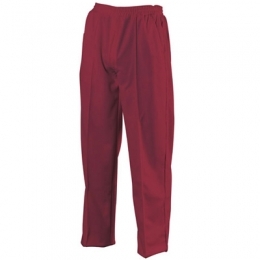 DRH Sports is a trustworthy manufacturer, supplier & exporter of sports outfits from Pakistan. 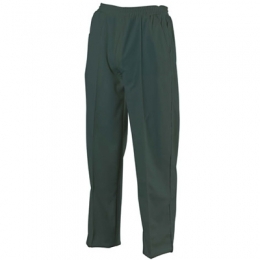 The company is offering an exclusive collection of cricket pants to its esteem clients. Developed from the high quality industrial fabric, these offer wide flexibility while running/fielding. Having years of experience, we have come on a milestone where people know us by our products. 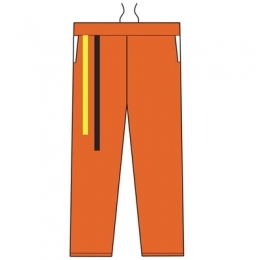 Whether you need cricket pants for cricket teams, clubs and inter college, we are pretty much capable in fulfilling your desires.